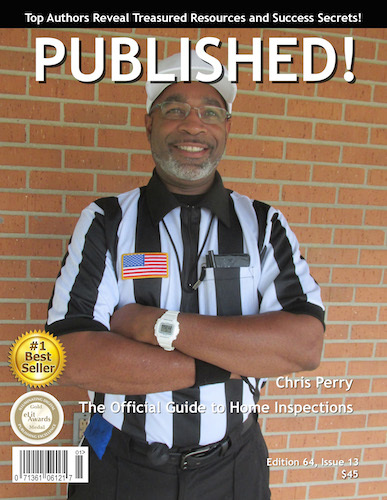 featuring Chris Perry has been released. 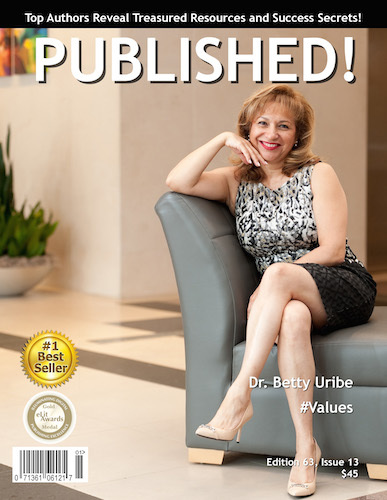 featuring Dr. Betty Uribe has been released. 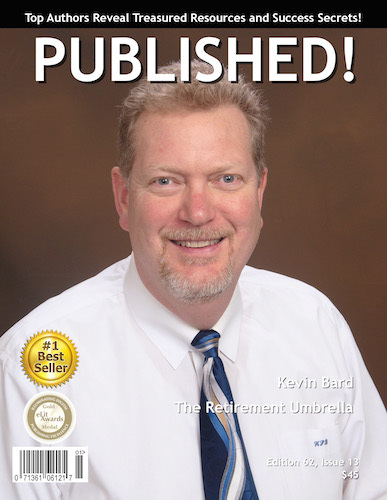 featuring Kevin Bard has been released. 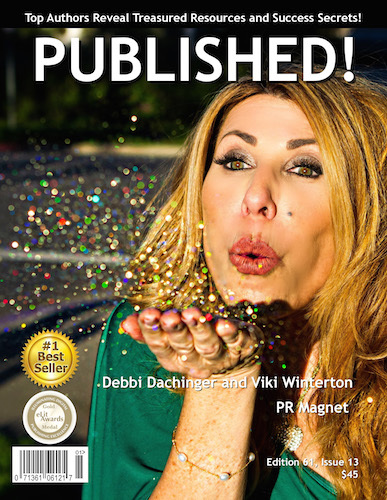 featuring Debbi Dachinger & Viki Winterton has been released. 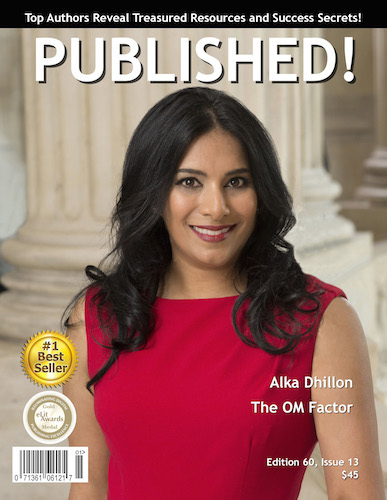 featuring Alka Dhillon has been released. 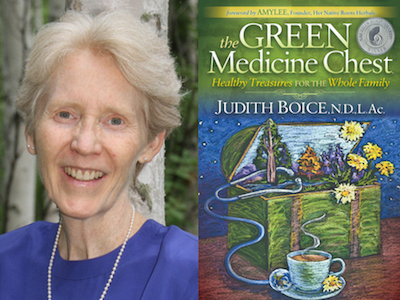 Congratulations to Dr. Judith Boice for her #1 International Bestseller, the GREEN Medicine Chest! Healthy Treasures for the Whole Family. Dr. Judith Boice is a naturopathic physician, acupuncturist, award-winning author, and international teacher who treats people, not diseases. Her mission is to help people know what being healthy is for them so they can focus on what is most important, whether that is riding bikes with their grandchildren, running three Iron Man competitions a year, or overcoming cancer. Dr. Boice consults with private patients, writes books, and offers trainings that teach people with chronic illness how to increase their energy, reduce symptoms and reverse disease by restoring their health with natural medicines. Dr. Boice believes health is the natural outcome when people live in harmony with the Earth, their body, and their spirit. Dr. Boice graduated from the National College of Naturopathic Medicine (1994) and the Oregon College of Oriental Medicine (1996). She has been in practice for 23 years and is a Fellow of the American Board of Naturopathic Oncology (FABNO) and Senior Vitalist of the Naturopathic Medical Institute. Dr. Boice worked for three years at Cancer Treatment Centers of America Southwestern Regional Medical Center. 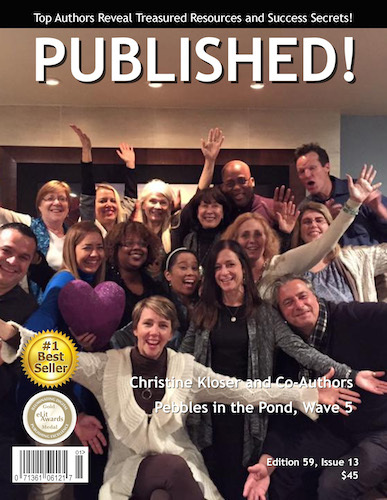 featuring Pebbles in the Pond (Wave 5) CoAuthors has been released.